Studies show that emotions influence our financial decisions more than we realise. 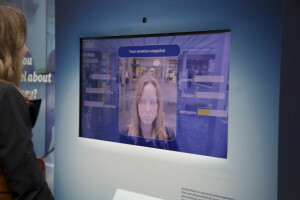 So, if we can help New Zealanders to face up to how they feel about money, then we set them on track to being better with it.EmotionScan is an online experience that helps you uncover how you really feel about money.Using state-of-the-art emotion recognition technology, EmotionScan analyses your facial expressions as you visualise a series of personal financial scenarios. Your results identify the money areas you’re least confident about and invite you into the bank to address those concerns and help you improve your money management.